We have a handful of organized events happening here, but nature itself is never-ending on your calendar. Just walk along a trail to enjoy all the surprises happening within your surroundings. Your journey is what you make of it. Click on the events below for more information. Also, sign up to receive event invites and further details. 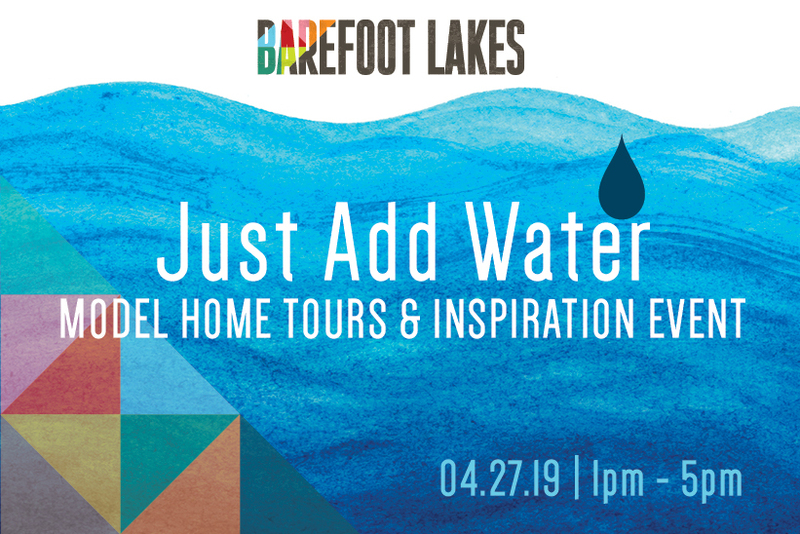 Get design inspiration while touring 8+ gorgeous model homes by the five homebuilders of Barefoot Lakes. During your tours, you will taste, try, learn and experience a collection of fun ways to make everyday activities a little more unique. 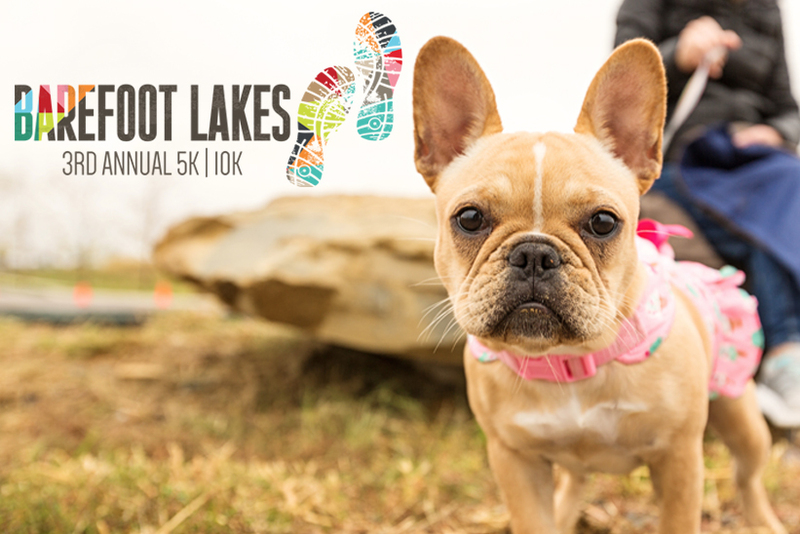 Run, walk, stroll or come for the after party at the 3rd Annual Barefoot Lakes 5K/10K. During the race, athletes will experience the new home community of Barefoot Lakes including miles of lakeside trails, differing trail types, remarkable homes from Colorado’s best builders and the community’s serene natural setting along St. Vrain Creek.